Your own private Teacher, Coach and Support. I am a a Certified Reiki Master Teacher. As a Reiki Master Practitioner & Teacher, I work with groups and individuals to empower you to create meaningful and lasting changes in your life. From a foundation built on knowledge and personal and professional hands-on experience, I believe in teaching tools and techniques in every session so you leave feeling inspired and confident to create the changes you are seeking. I have been practicing Intuitive Energy Healing for over 5 years and have been steadily studying, mentoring and practicing Usui Reiki for over 4 years. I firmly believe the mind, body, spirit connection is a sacred one; one that is to be nurtured and inspired. From this perspective, my Reiki sessions and my Reiki classes are brought forward from the heart, creating an uplifting and safe environment for you to explore, experience and expand within your own body and consciousness using breath, simple guided meditation and awareness of the present moment. I am passionate about helping people rediscover their own innate healing and intuitive abilities to create lasting and meaningful change. Come experience the powerful effects of Reiki and self-healing. I am a Yoga Alliance Certified Advanced Teacher with over 600 hours of teacher training, over 15 years of practice and over 5 years of teaching experience. Private yoga & meditation lessons are a great way to deepen your grow in your practice. During the private sessions, there is ample time to ask questions, workshop a posture or meditation style, explore new things and of course have some fun. As a teacher, I am warm, lighthearted and friendly. I strive to ground my students in an continuous awareness of breath, while guiding you through poses & exercises, giving clear directions and when appropriate, modelling, and hands-on adjustments. I aim to help encourage and inspire you to honour and embrace your amazing uniqueness and find the courage to step out of limiting beliefs to discover your truest and most authentic self! I am gently spiritual in my approach and provide a physical workout that students of all levels can easily modify and enjoy. I am passionate about helping you experience the freedom that comes from the connection of body and mind! I have over 4 years of experience designing and facilitating corporate wellbeing programs to business and their employees, from in-office yoga to seminars on various health and wellbeing topics. The state of your body and mind will directly impact your productivity, well-being and health, which means number of days taken off sick. Having a healthy and balanced lifestyle means being more productive at work but also means you have more energy when you are not at work, which helps improve job satisfaction and your general sense of wellbeing. My corporate wellbeing programs take a more holistic approach by supporting employees' physical health but also including their emotional and social wellbeing as well. This holistic support focuses on the many different areas that impact and interact with each other, contributing to the overall health and wellbeing amelioration of each person. Wellbeing programs are tailor specifically to your group and help support employees make sustainable and meaningful behaviour and lifestyle changes to improve their health and their lives in general over the longer term. The difference between a health and wellness program versus a health and wellbeing program is that a wellness program typically tends to refer to the physical health alone (nutrition and fitness). The problem with the wellness-alone approach is that it sometimes, it does not always provide people with the support they need to actually implement changes and improve the behaviors that result in common health concerns. 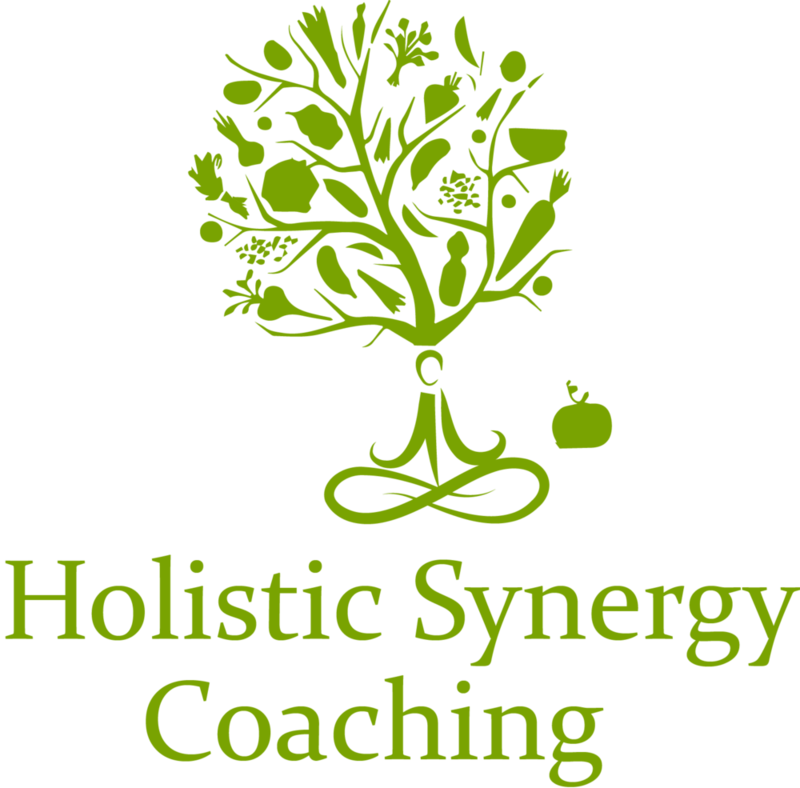 I have been coaching clients for over 5 years as a Mentor, Intuitive Coach & Guide. I have the privilege of working with individuals and groups, guiding, encouraging, and supporting you as we uncover your innate gifts, talents and purpose. Together we will uncover your limiting beliefs and fears to turn them into positive action, creating meaningful changes within you, thus allowing you to create and attract a life you are excited and passionate about! I believe that we all have the power to manifest and create the changes we would like to see in our lives and experience our most authentic and vibrant life ever! I am dedicated to helping to inspire, empower, and support you on your path of healing, discovery and connection, be it through Reiki Healing, Meditation, Yoga, Nutrition, or the self-discovery that comes with Intuitive Development. I firmly believe the mind, body, spirit connection is a sacred one; one that is to be nurtured and inspired. From this perspective, coaching sessions are tailored to each individual or group I am working with. I recommend and use only what YOU need in your development and will never recommend anything we do not feel is important and meaningful to you. Our sessions together are united and collaborative efforts between us, to reach your goals and live the life of your dreams!